Step forward to the future magically! Most Simplified & Efficient tool to keep businesses always one step ahead. Acretix is a Business Operations Software Platform that streamlines and manages all operations of small/midsize and large scale Staffing/Consulting/Professional Services/Contingent Workforce Firms. This software is designed and powered to eliminate multiple external systems and enables organizations to track activities of their day-to-day operations through ONLY ONE application. Acretix offers an integrated software solution, CPX - a Cloud based business management software that helps manage the key business operations. It is end to end platform that manages Front, Middle and Back Office Functions. All Acretix modules are tightly integrated through our workflow management system that enables the organizations to move from people dependent to system driven operations. With the help of the Acretix platform, processes once defined in a system are forever stored placing necessary controls in a growing organization that can otherwise prove costly to them. Optimize Costs, Increase Efficiency and Grow. Demonstrated, measurable, quantifiable results. We’ve done it all. We design tailored solutions to meet your business needs. We update dependencies to keep laws/regulations current. Proprietary technology built from the ground up! Keeping it simple, efficient and results oriented. Ready to start your business project with us? That's great! Give us a call or send us an email and we will get back to you as soon as possible! Acretix team has made substantial investments in engineering processes that result in exceptional solutions for our clients. Our years of profound expertise and efficiency can help our clients outsource their business operations while they focus on their core capabilities and specializations. 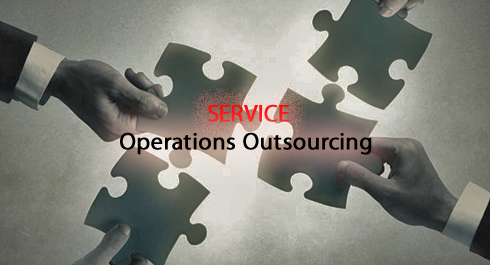 n addition to lowering the total back-office operations expenses, our services also enhance the overall quality of our client operations through streamlined processes. Contact Now! Company processes form the underlying DNA of any organization. 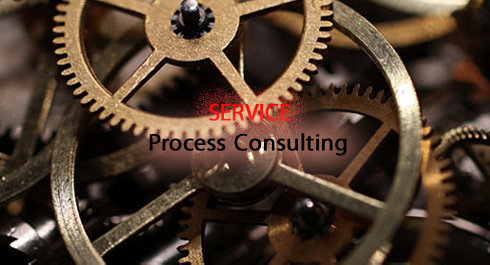 Process consulting being our niche service offering helps our clients to identify and diagnose their strengths and weaknesses and transform them into a more stable and sound organization in every possible way. Contact Now! 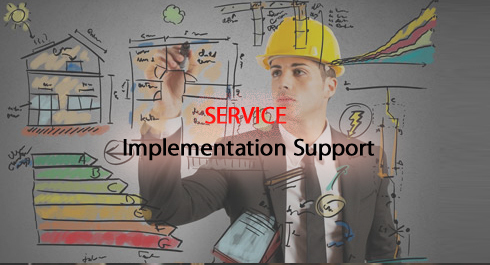 Our Implementation Support Services provides solutions from experienced consultants that ensure success of our client projects during the critical phases. Our experienced resources help our clients to maximize the usage of their resources, detect bottlenecks before they impact delivery schedules, and provide expert technical support post implementation. Our years of demonstrated experience has translated into on-time, on-budget implementations for our clients with great results. Contact Now! Acretix offers its customers an independent, powerful and cost effective software solution, CPX - The result of unrelenting efforts and years of skilled experience in advanced technology, a product that can autonomously handle all the customer’s requirements. CPX is based on the comprehensive advanced technology of Cloud Computing, which caters to the customer’s organization with greater flexibility and reliability. CPX is a software platform that runs and manages all operations of small/midsize and large scale enterprises that are in the Professional Services/Contingent Workforce Management business. CPX is a web based business management solution that helps manage the key business operations, such as Enterprise Resource Planning (ERP), Customer Relationship Management (CRM), Finance and Accounting, Proposal Management, Human Resource (HR), Asset and Project Management and Timesheet and Expense Management. CPX enables all organizational operations to be virtualized, centralized, and managed at a datacenter and instantly deliver as a service to users anywhere on any device. It adapts virtual application delivery and access based on each user’s device, network, and location to ensure an optimal experience. CPX integrates the tools and infrastructure needed to help control, measure, and monitor performance such that service level agreements and corporate security requirements are met. CPX is based on the SAAS (Software as a Service) technology, which enables its customers to save time and maintenance cost, ensuring 99.9% of uptime with uninterrupted services. SAAS technology helps CPX to provide its customers with faster implementations, lower risks, flexibility and mobility in customers’ business processes. The CPX is built on the customer requirements that increases the overall productivity, visibility, efficiency and performance of the organization’s business. The product can be accessed through different platforms with high mobility and uninterrupted access from anywhere, at any time. CPX comes with best-in-class three layers of security for prompt error detection ensuring data security at all levels. CPX is custom designed and developed in such a way that it supports business applications using different configuration tools offering a Competitive Advantage for the organization that implements CPX. Contact Now!